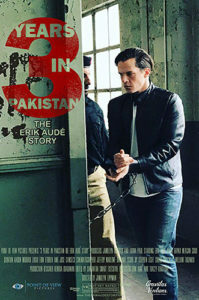 Erik Aude (@erikaude) is an actor, stuntman, professional poker player, and the subject of 3 Years in Pakistan: The Erik Aude Story. This is part two of a two-part episode. Make sure to check out part one here! How Erik Aude entered one of the world’s toughest prisons an innocent man and emerged as a murderer. What processing, being the new curiosity, and solitary confinement are like in an overcrowded Pakistani prison. How you know when you’re really in danger in a foreign prison: when they put you on death row for your own protection. How much you should expect to pay a lawyer to defend you from a hanging offense in Pakistan (and how much they’ll try to charge you). Life lessons that can only be learned in the school of the hardest knocks from world-infamous hijackers and mass murderers. 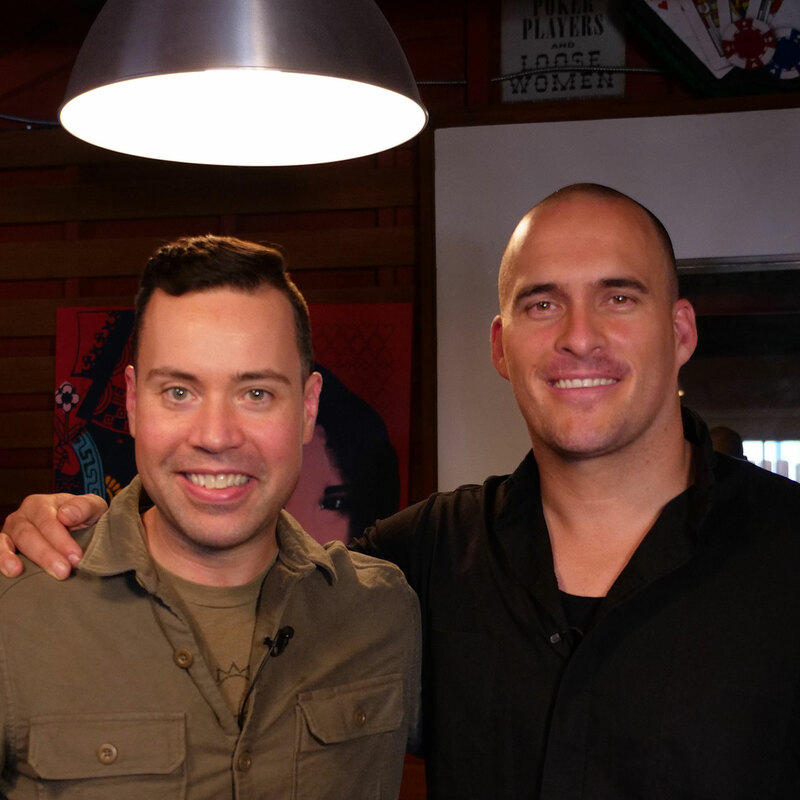 This is a story of human resilience, mental and physical toughness, and how a wrongfully imprisoned American on death row in a foreign land protected his mind even when the world seemed stacked against him. This is part two of a two-part episode. Make sure to check out part one here! Listen to this episode in its entirety (after listening to part one) to learn more about how Erik entered one of the world’s toughest prisons an innocent man and emerged as a murderer, what processing, being the new curiosity, and solitary confinement are like in an overcrowded Pakistani prison, how you know when you’re really in danger in a foreign prison: when they put you on death row for your own protection, how much you should expect to pay a lawyer to defend you from a hanging offense in Pakistan (and how much they’ll try to charge you), life lessons that can only be learned in the school of the hardest knocks from world-infamous hijackers and mass murderers, and much more.